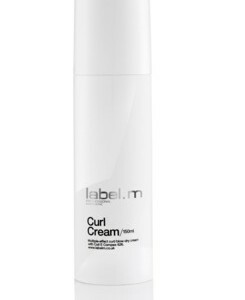 Relevant Communications / Posts tagged "labelm USA"
New York Magazine: Will Michelle Obama’s Curl Cream Make My Hair Great? labelm USA Therapy Rejuvenating Radiance Oil featured. Watch label.m USA live from fashion week!